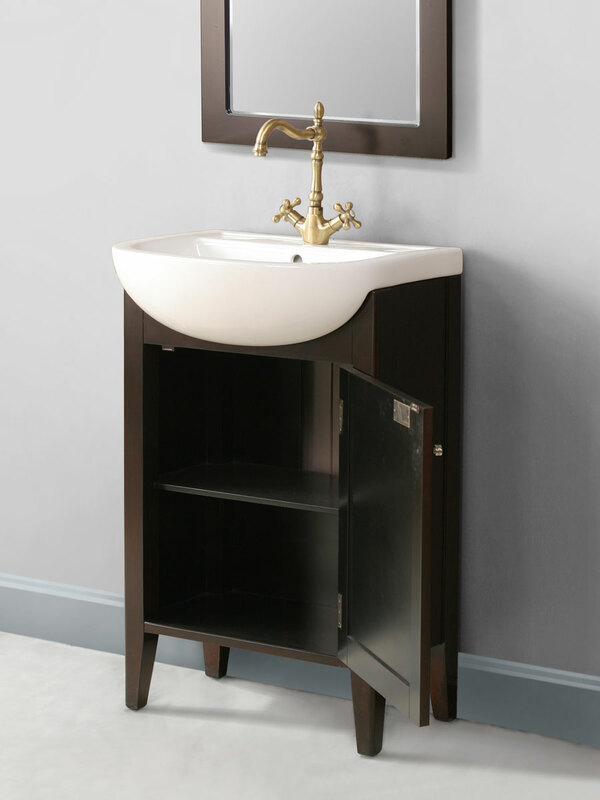 Sleek, stylish and modern, the 23" Magnolia Bath Vanity offers a trendy look to any small bathroom. 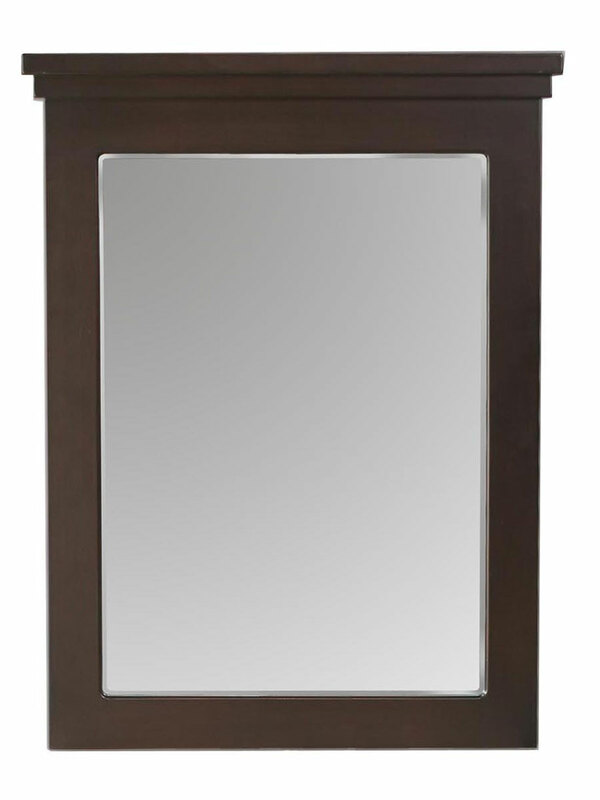 The unique appearance of its box-like cabinet offers storage space, without taking up the entire place. 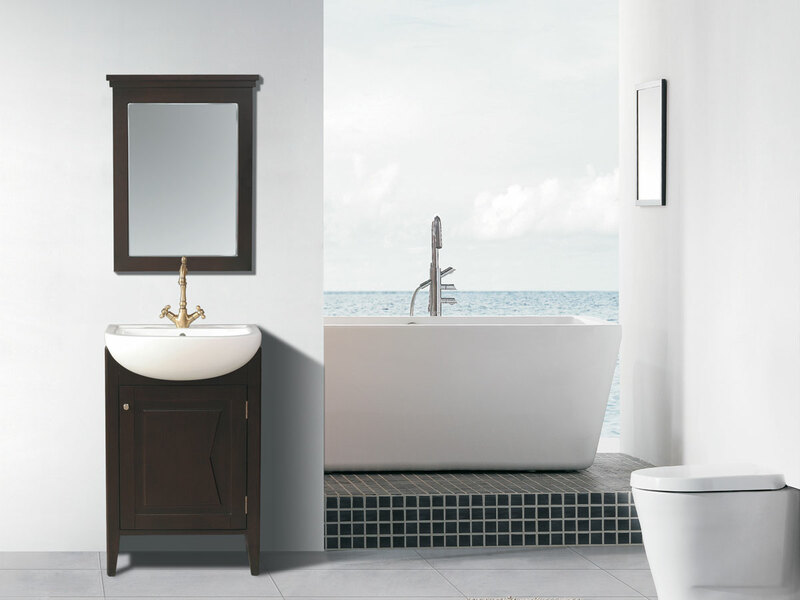 The Espresso finish is warming to add a touch of ambiance to a bathroom. 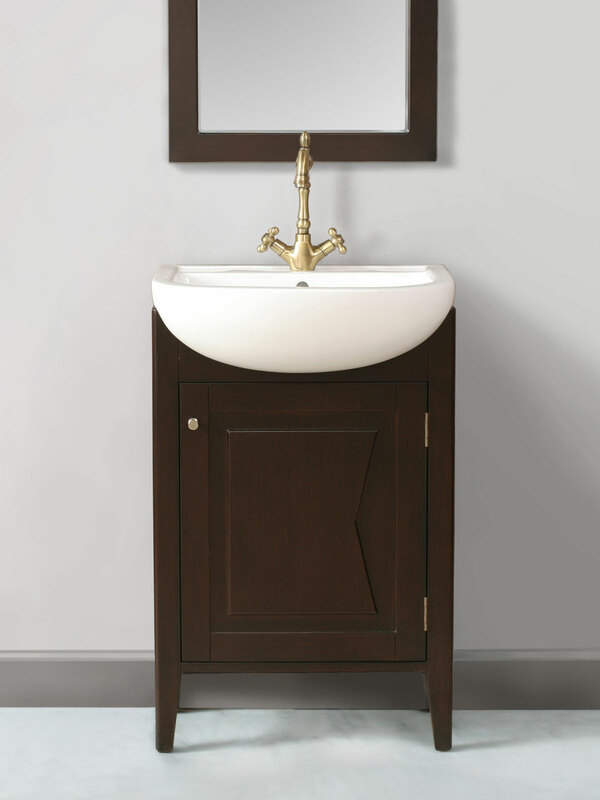 The deep and rounded sink reduces the splash effect, while offering a large sink for a small vanity. 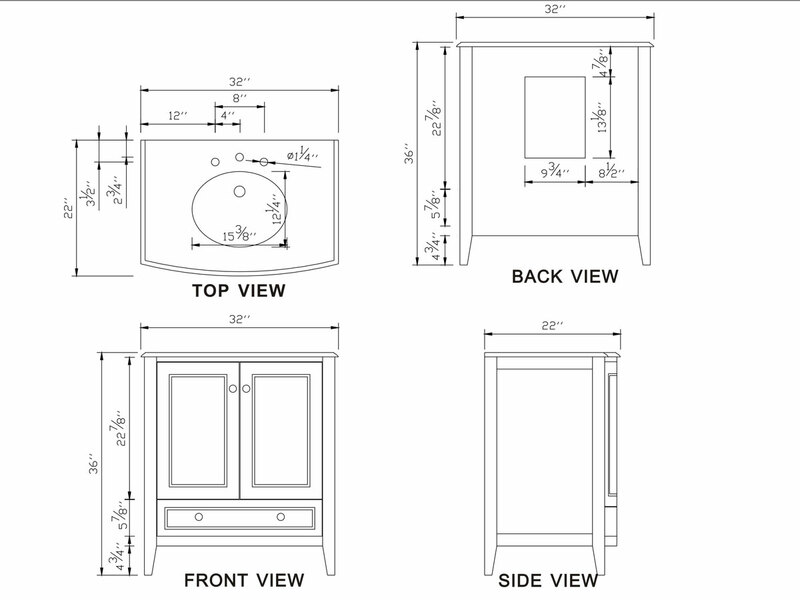 The hand-carved legs elevates the Magnolia Bath Vanity, while offering ample support!